Looking for a unique gift or feel that you deserve some extra spoiling after a long year? 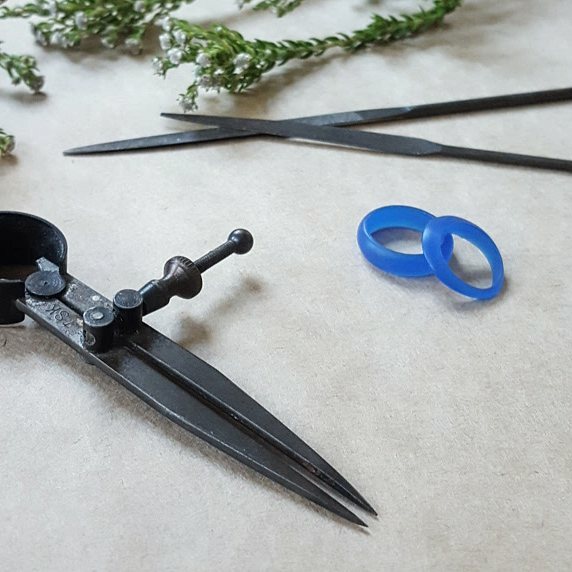 Why not book a spot at our ring making workshop for yourself or a loved one (or better yet both of you). 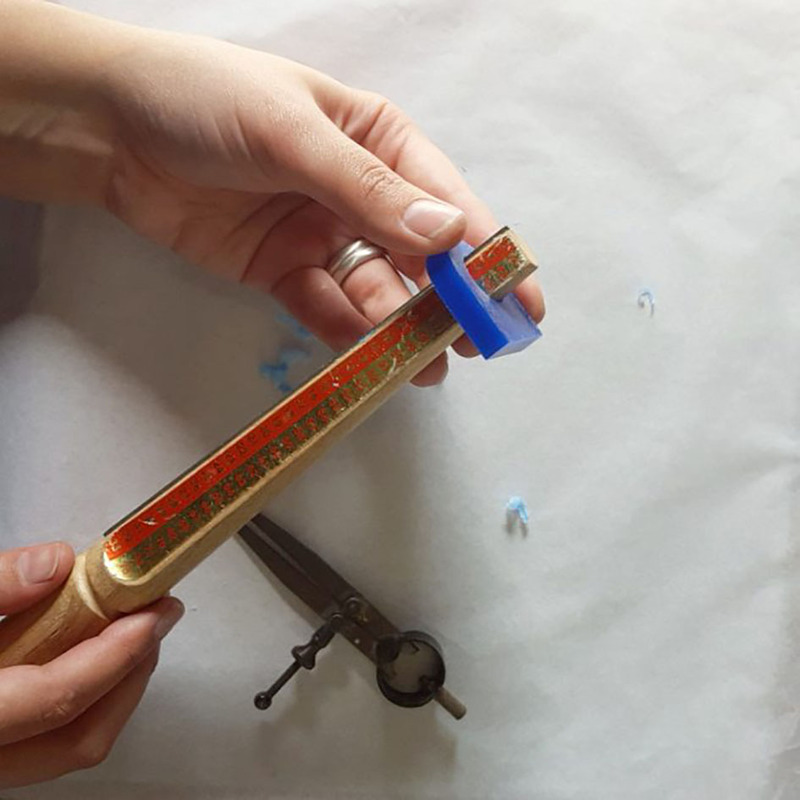 The design and style of your ring is entirely up to you and I'll help you, step by step, to carve it in jewelers wax. 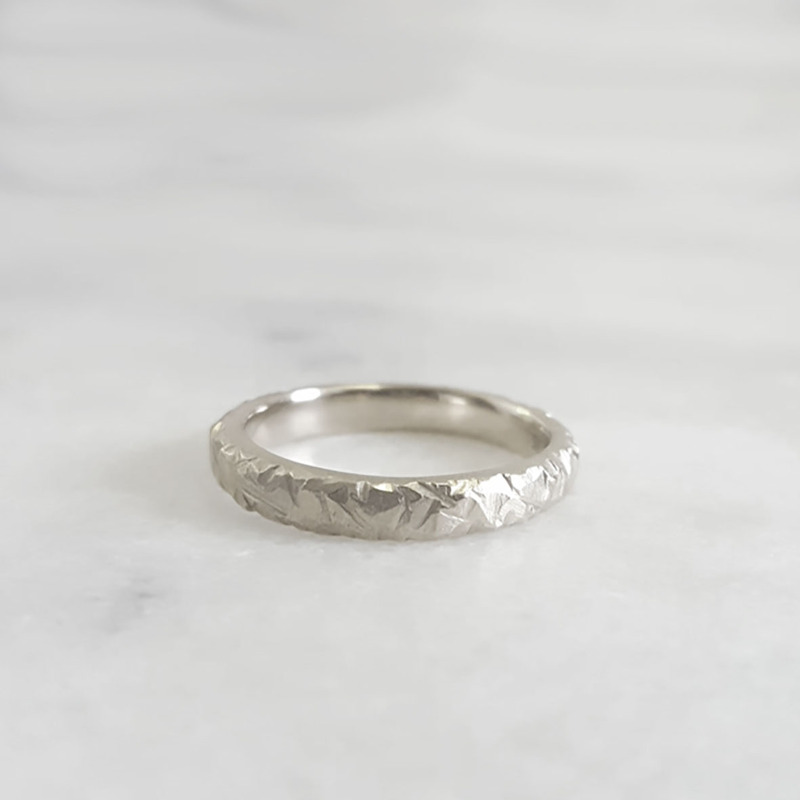 After the event your wax creation will be professionally cast in sterling silver and posted back to you within three weeks just in time for Christmas! Enjoy a moment of peaceful creativity, delicious snacks and some quality time with friends and strangers alike. Ticket price: R1400 per person which includes a welcome glass of bubbly, snacks, and all materials. 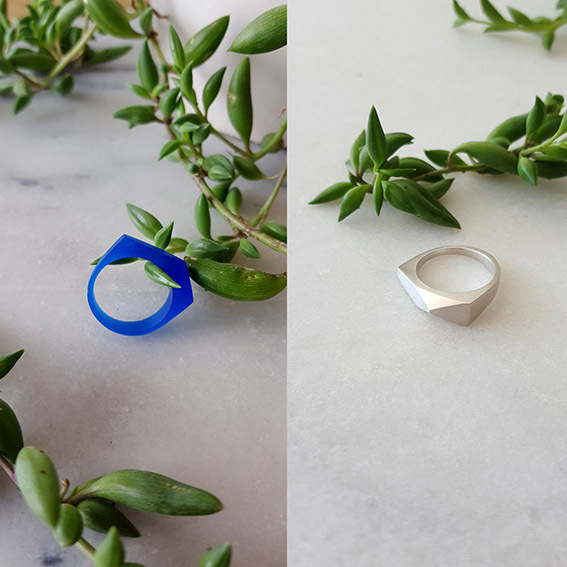 If you would like to make a second ring the additional cost is only R800. Feeling a little overwhelmed by all the options? Have a look at our inspiration board here for some ideas. * Should you wish to make and additional ring this can be paid for on the day. ** When purchasing your ticket(s) please select the "collect" shipping option. 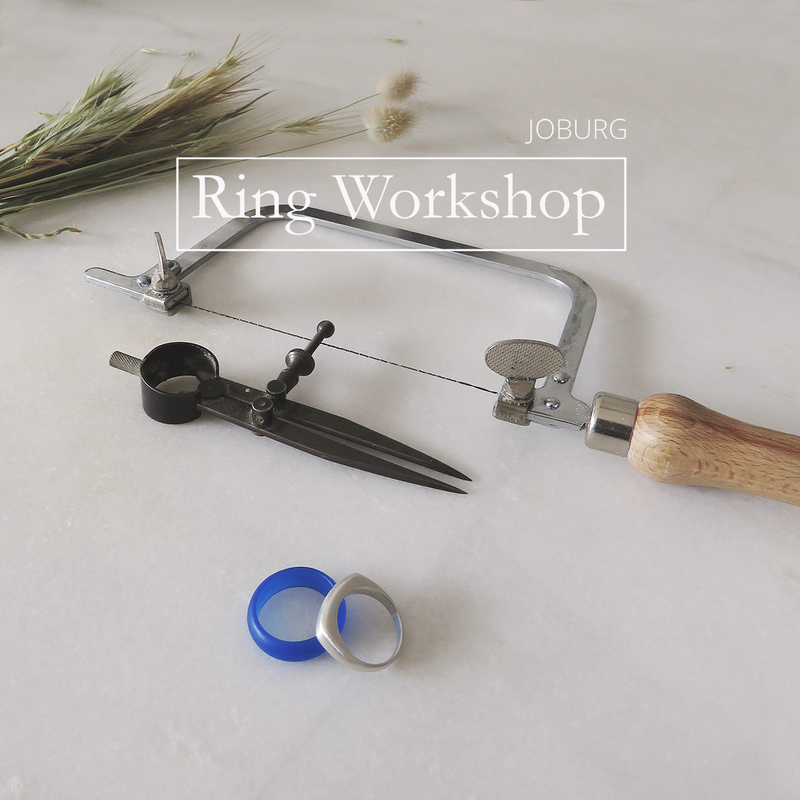 Notify me when Joburg 17 November Ring Workshop 17 November is available.